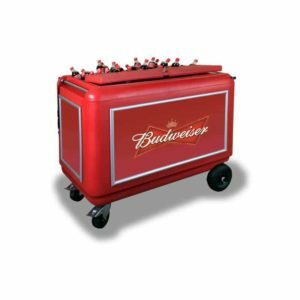 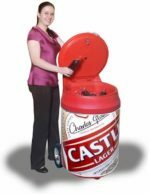 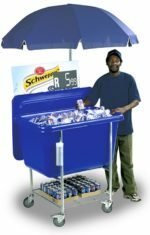 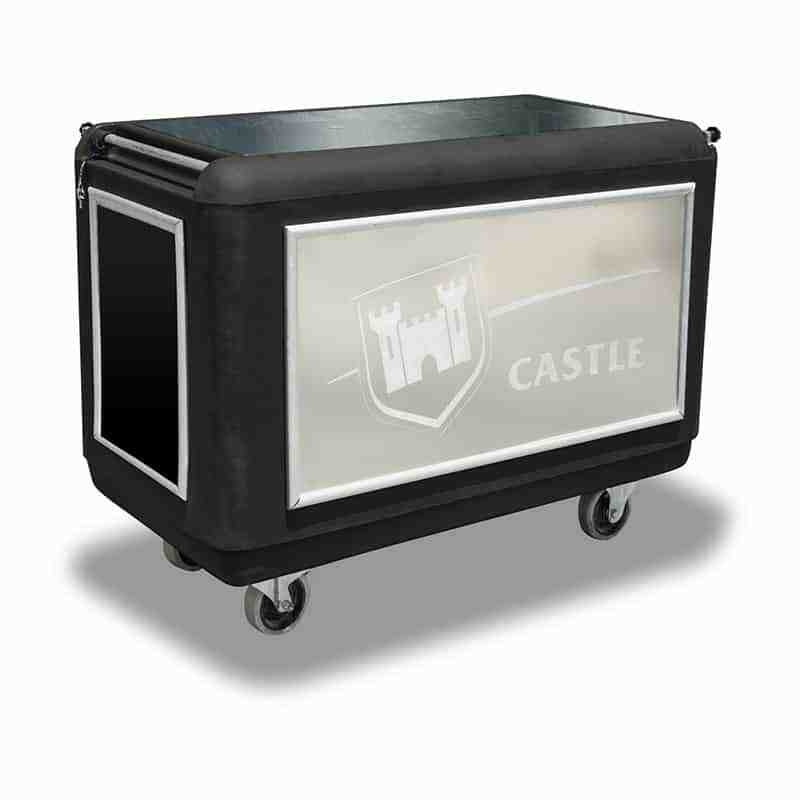 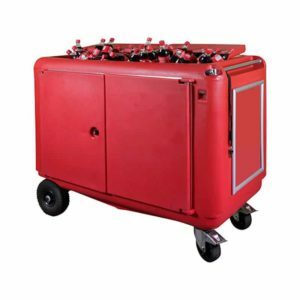 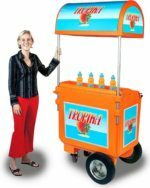 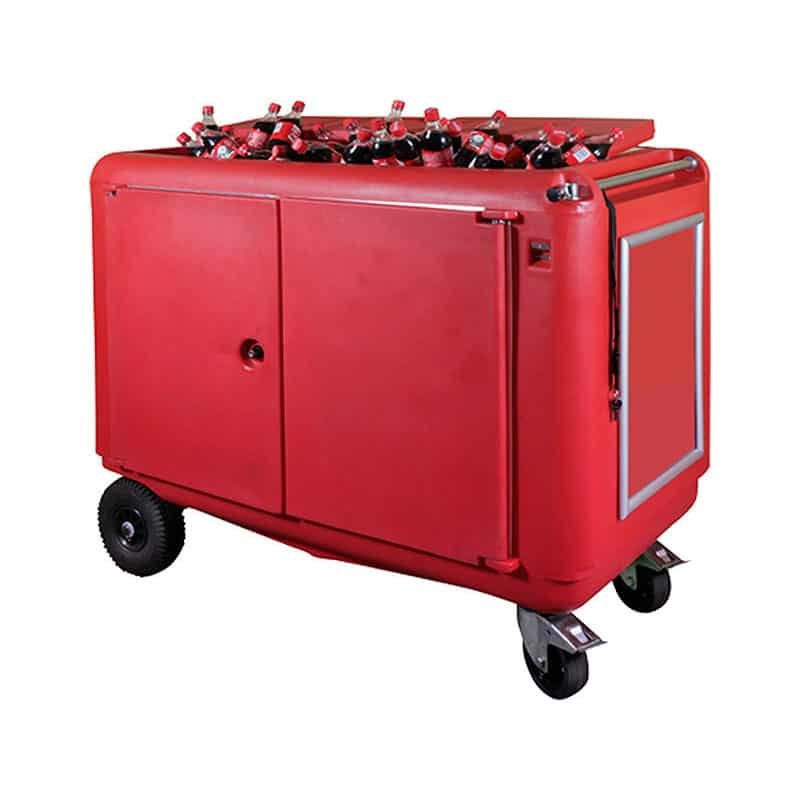 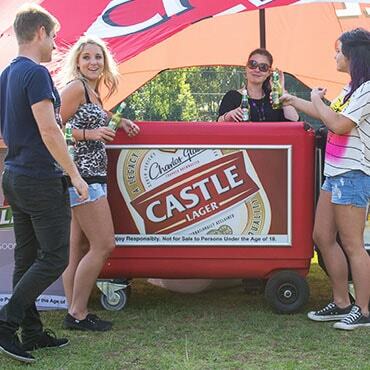 The ultimate vending trolley to dispense cans and bottles at your next event. 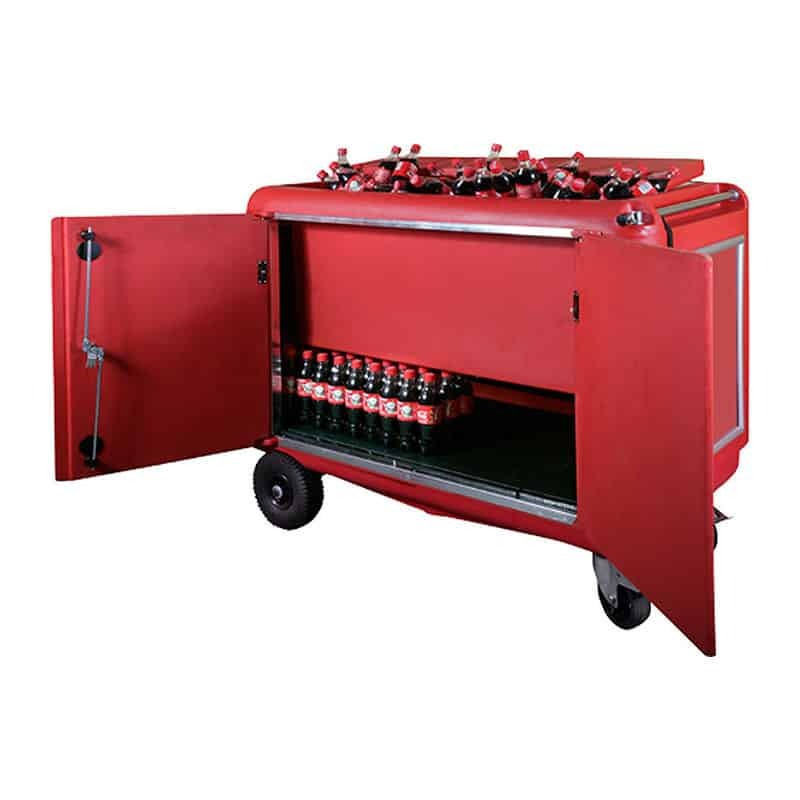 Complements the Speed Bar: The Speed Drinks Trolley has the same look as the Speed Bar – your serving area will look uniform and neat. 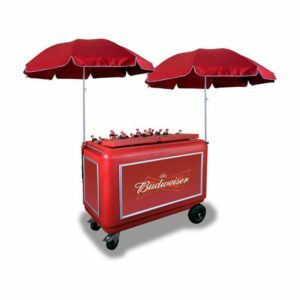 Sell your product at sports, social or informal events. Same form factor as Speed Bar for dispensing cans / bottles at events.